Likes: Non-sticky, soothing, skin-friendly formula! Preservatives (% w/w): Methyl hydroxybenozate 0.2, Propyl hydroxybenzoate 0.1, Dichlorobenzyl alcohol 0.1. 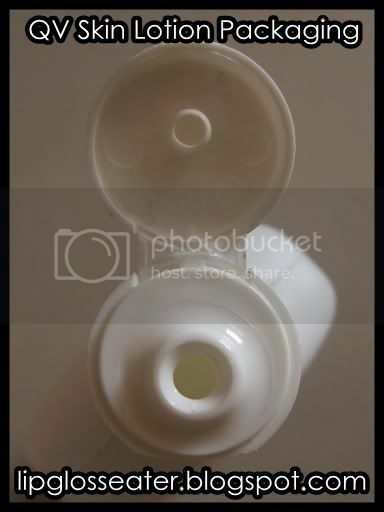 Soft white paraffin 5.0. Also contains: Purified Water, Glycerin C12-15 Alkyl Benzoate, Cetearyl Alcohol, Dimethicone, Steareth-2, Cereth 20, Glyceryl Stearate, Carbomer and Triethanolamine. 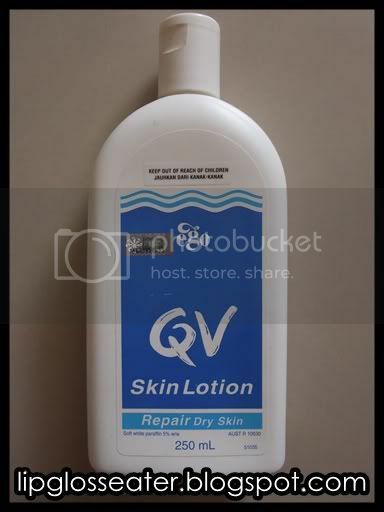 QV Skin Lotion repairs and soothes dry skin. With a light, smooth formulation that’s easy to apply to all parts of the body, it’s perfect for use after bathing or showering. Recommended for moisturising dry skin. Seals in the skin’s own natural moisture by acting as a protective barrier. For the treatment of dry and scaly skin, winter itch, ichthyosis, xerosis, dermatitis and other dry dermatological conditions. Suitable for infants and the elderly. The bottle i have is the 250ml one which comes with a flip top cap. 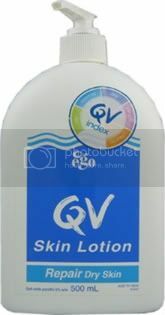 There's also the 500ml and 1000ml pump bottle ones available! This lotion sinks into your skin immediately, which is great! My skin feels moisturized for up to 4-5 hours before i feel the need to reapply. This is actually "prescribed" to my husband during his visit to a dermatologist for an allergy bout where his skin was itchy and peeling! I stole some of this to use, and i actually loved it!! 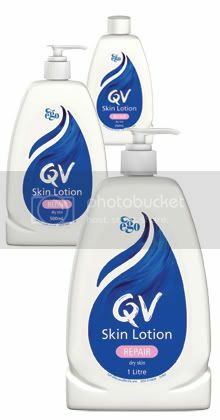 Credits: Product photos from Egopharm.com.au and Healthchemist.co.nz. I bring a big bottle of this back from Australia every year for my father. Dad suffers from ezcema (poor man) so the skin cream really helps. I am using the Ego body wash at the mo. Not too harsh on my skin and doesn't break me out too badly into rashes. icic... i think most Ego products are great!! My younger brother uses the Pinetarsol to curb the itchiness from his eczema too! 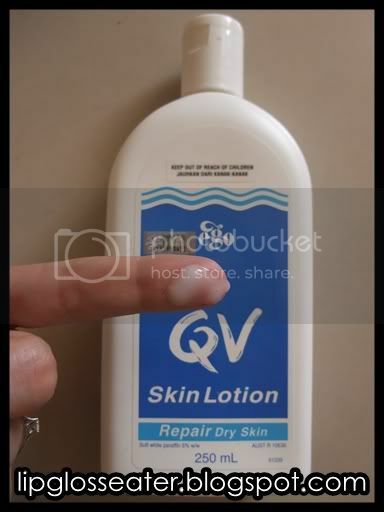 i agree that QV is a good lotion. Thanks for the review! I never thought there will be a light enough lotion for our weather!